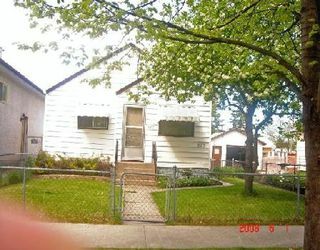 3B/WINNIPEG/START OF SHOWING THURSDAY, JUNE 5. OFFERS TO BE PRESENTED ON TUESDAY, JUNE 10 AT 6:00 P.M. 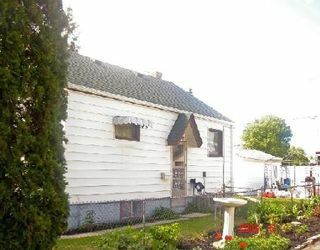 PERFECT STARTER HOME OR RETIREMENT HOME! 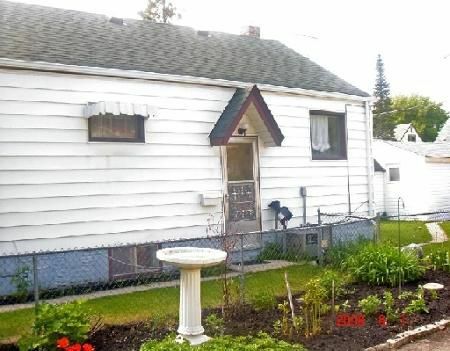 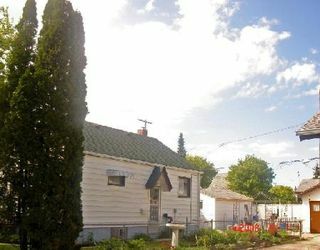 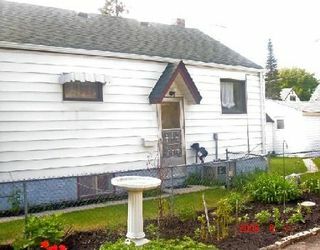 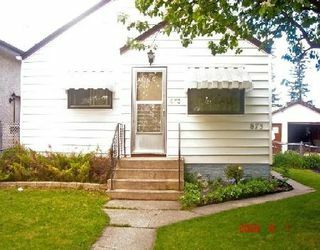 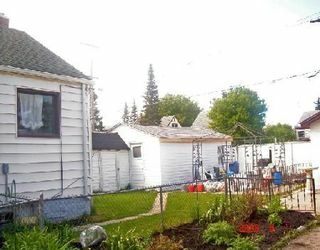 TWO BEDROOM BUNGALOW WITH A VERY NICE CURB APPEAL,GOOD LOCATION,& QUIET NEIGHBORHOOD. UPGRADES INCLUDE: HIGH EFFICIENCY FURNACE(2005)100 AMPS BREAKER(2006),CENTRAL-AIR(2006),PRIVACY CHAIN LINK FENCE AT REAR(2005), GARAGE DOOR+OPENER AND VINYL SIDING(2005),TOOL SHED(2005) HOT WATER TANK(2006),LAMINATE FLOORING IN THE LIVING ROOM(2007), ADDITIONAL BATHROOM IN THE BASEMENT (2008), SHINGLES(2008),INTERIOR DOORS(2206)BASEMENT CARPET(2006). 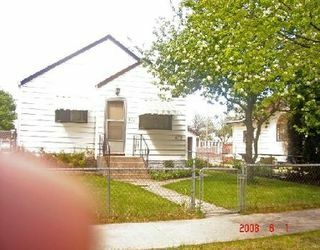 HURRY AND BE THE NEXT OWNER OF THIS WELL MAINTAINED HOME! OPEN HOUSE SUNDAY, JUNE 8 BETWEEN 2:00-4:00 P.M.